Aspire Quad-Flex Survival adopts the unique design of 4-in-1 tank kit,You can have four different tanks with one streamlined kit, which can definitely suit your variours need. Aspire Quad-Flex Survival adopts the unique design of 4-in-1 tank kit, which can not only be used as Quad-Flex RDTA with RDTA tank adapter but also Quad-Flex RDA, just need screw the RDA base to the RDA deck. What is more, it can configure the Quad-Flex Squonke RDA, via the simple operation of changing RDA screw with the bottom-feed capillary. The package comes with 1.8 ohm coil for the last kind Quad-Flex Nautilus X. 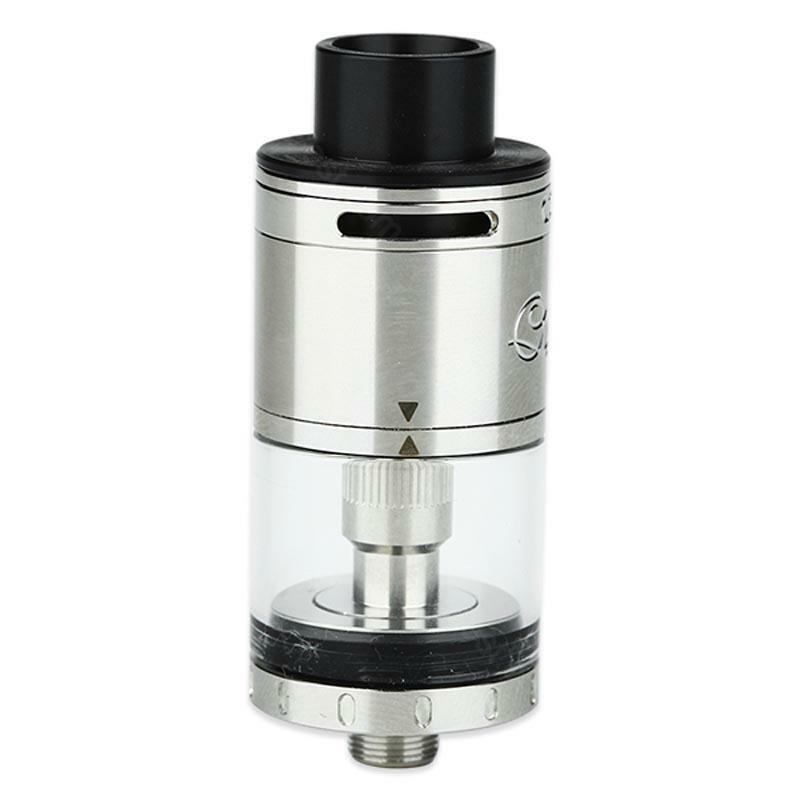 You can have four different tanks with one streamlined kit, which can definitely suit your various need. 510 Drip Tip Compatible: The Quad-Flex RDTA comes with a 510 Adapter so you can use your own drip tip. Lift the Wide Bore Drip Tip off and screw the 510 Adapter onto the top hardware. Wick the RDTA: To wick the RDTA, push the cotton down the RDA deck’s 4 wicking holes. Cut the cotton where it hangs to halfway down the Pryex tank. Ich weg von zigaretten kommem und daher habe ich mir Aspire Quad-Flex Survival bestellt und es ist wirklich Super. Ziemlich klein, praktisch. Funktioniert einwandfrei, Anleitung dabei. The Quad-flex survival can be used as 4 tanks. That's interesting.